So in order to clear my mind I'd like to review today my daily facial cream at the moment! I ran a while ago out of the cream I brought from Germany so I needed to get something else. Since my skin is so problematic with all the blemishes it was really hard to chose the right cream. I ended up at the Skinfood counter because so far I've liked all their products and although they're not 100% natural (a lot of people think that because of the packaging/marketing but actually thats not true. 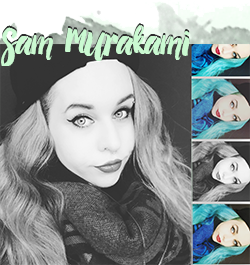 They try to have a green image but they are not 100% green cosmetics.) They are very popular in Japan and can be found easily. I actually did something I never do: I asked the staff what they would recommend for my skin type. I ended up talking to the staff approximately one hour, she was such a nice lady! We talked a lot about the company and the products and she let me try out everything I wanted. In the end I chose the Watery Berry Cream. 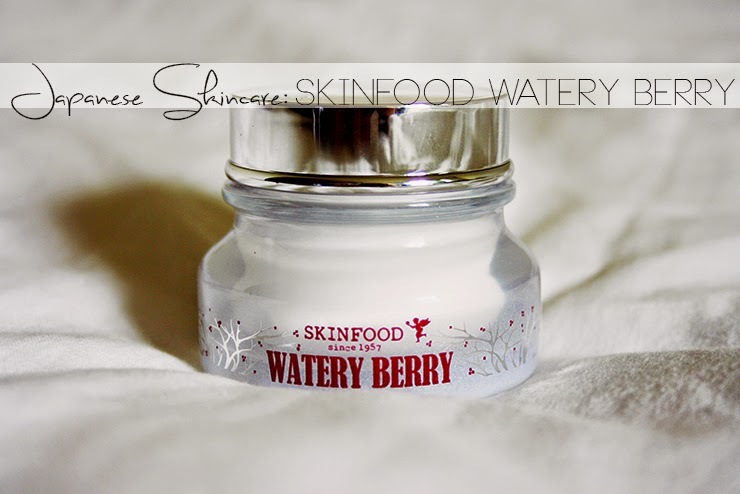 Skinfood Watery Berry cream is actually a cream that consists of two parts: a thick, white cream part and a clear, less thick liquid which is located around the "cream core". The clear part is supposed to thin out the consistency of the thick cream in case you don't need as much hydrating this day. While I really like this idea I have to say that there is a lot more cream than liquid and since she recommended to use it about 50/50 ratio I almost ran out of clear cream which means only the heavy cream in the middle is left. I would have liked it to be half and half because that would have made it a lot easier to "portion". The cream itself is rather heavy and thick but I love the consistency it gets when mixed with the clear part. It is neither too runny nor too thick, it just gets the perfect consistency. 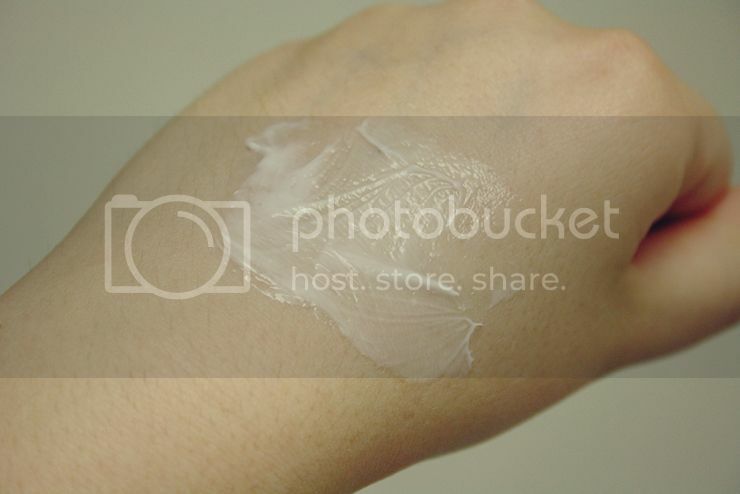 The cream gets absorbed quite fast from the skin and doesn't leave any sticky feeling afterwards. The cream comes in a beautiful glass jar and is quie heavy which makes it not very convenient for travel. If I wouldn't travel so much at the moment I wouldn't mind the glass jar at all but I might move the cream somewhere else when I leave because it will just add to my luggage otherwise. I use this cream twice daily at the moment and have to say I really like it. It has a nice scent, it does not break me out (hooray, it's acne-proof!) and is a good base for make-up. Since there is more of the rich cream than the liquid part I would recommend to use this cream either in winter or if you have dry skin. If your skin isn't dry at all like mine, you probably want something that is lighter in summer. I still have some of the clear part left but I am not sure on how to thinnen out the cream once I ran out... anyone got any ideas? This cream cost 3000Yen which is not very cheap, I would like it to be a bit less expensive but I guess its okay since I really like this. I will not repurchase it but I not because it's not good; just because I really want to try out the tomato series of Skinfood and I kind of hope that the cream will be a little less thick. 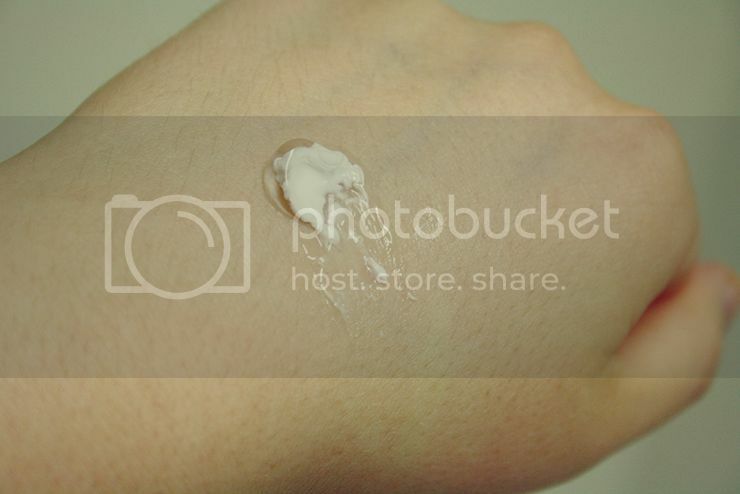 If I did need hydration I would certainly come back to this cream though since it worked really well. Any thoughts on Skinfood? I am definitely bound for trying out more of their products, so far I only had good experiences with them :) Have a lovely weekend!